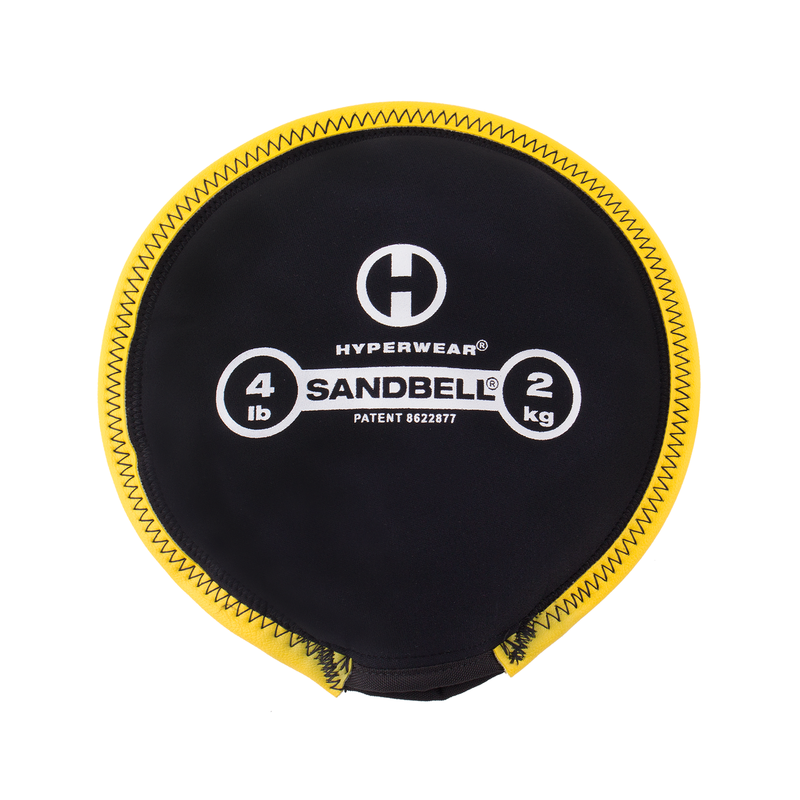 This versatile piece of equipment is great for any classroom, gym class, and for home use. It can be used to give additional pressure to your body, to activate your body for learning, as well as build strength and stability. 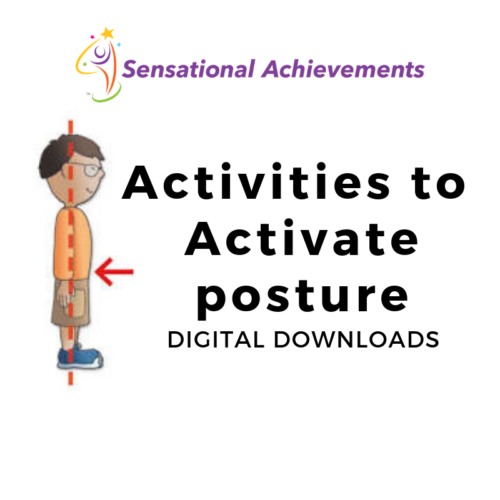 Kids love this dynamic exercise tool that gives them what their body needs but doesn’t make them stand out from their peers. 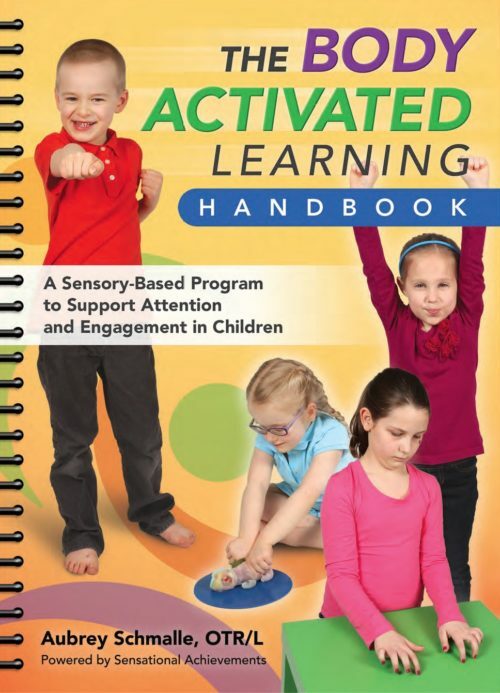 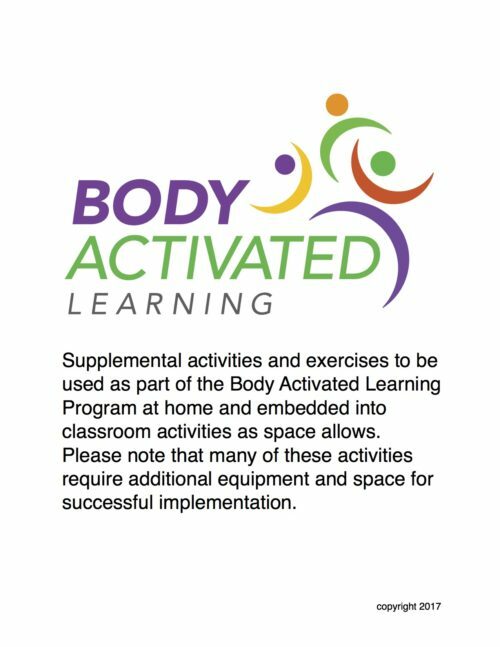 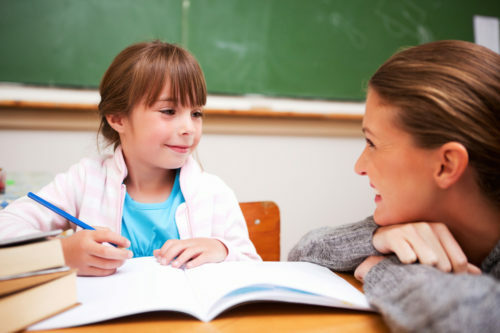 Purchase includes a digital download of calming and activating Sandbell exercises from our Body Activated Learning Program.